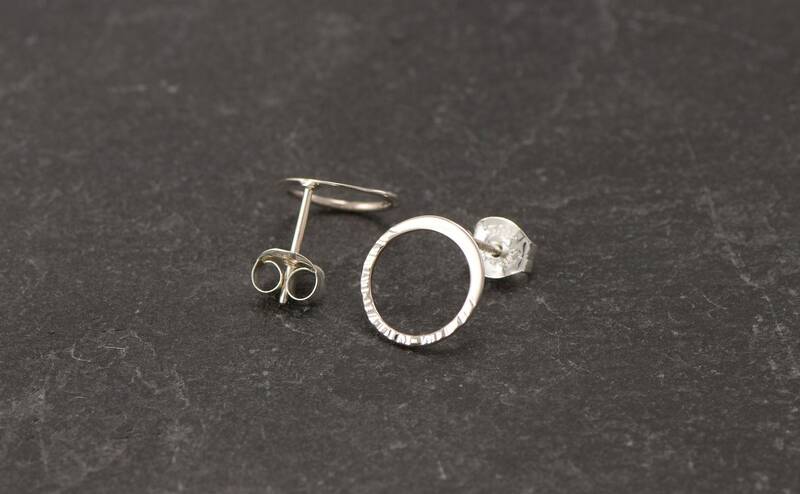 These simple sterling silver circle studs are made of Solid sterling silver (.925). They have a hammered texture on the bottom half of the hoop which glistens beautifully in the light. The hoops measure 10mm - 3/8" in diameter. 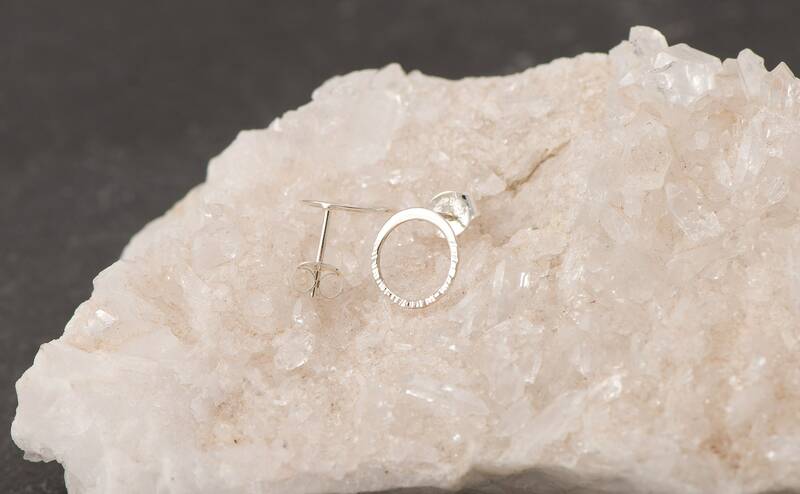 The earrings come with sterling silver ear-nut push backs. 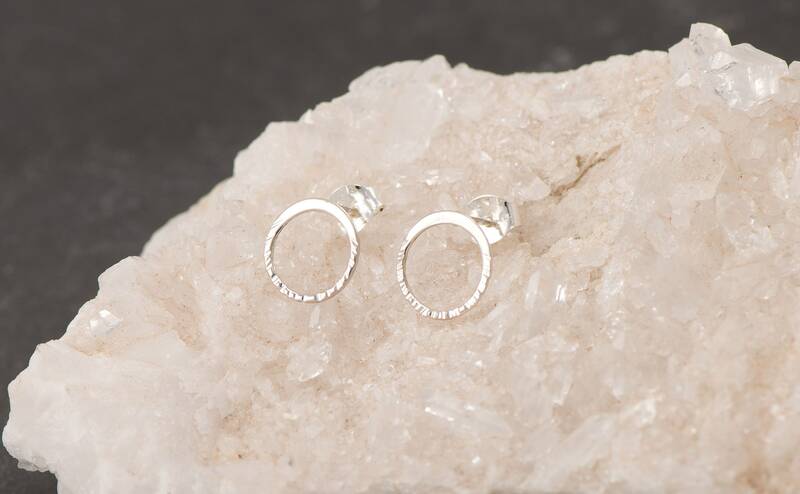 Simple Modern Minimalist earrings you can comfortably where all day every day! 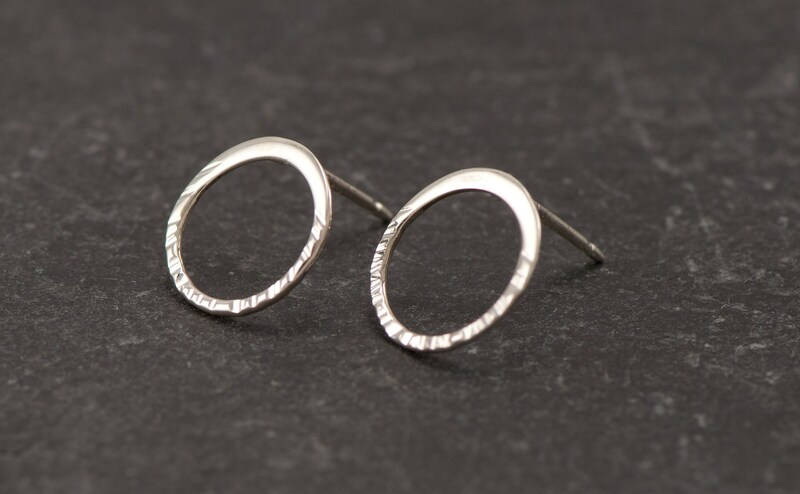 I love these earrings, nice design light weight very comfortable. Great workmanship. 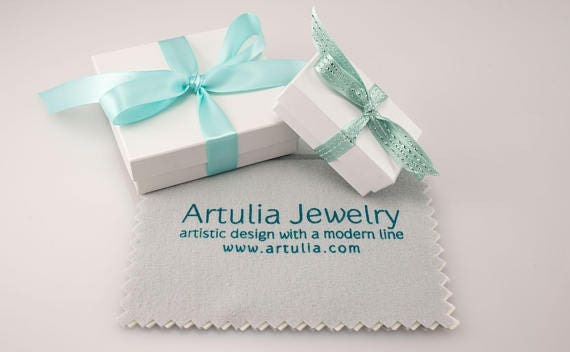 Beautiful and the quality is great! They are comfortable and a great size.